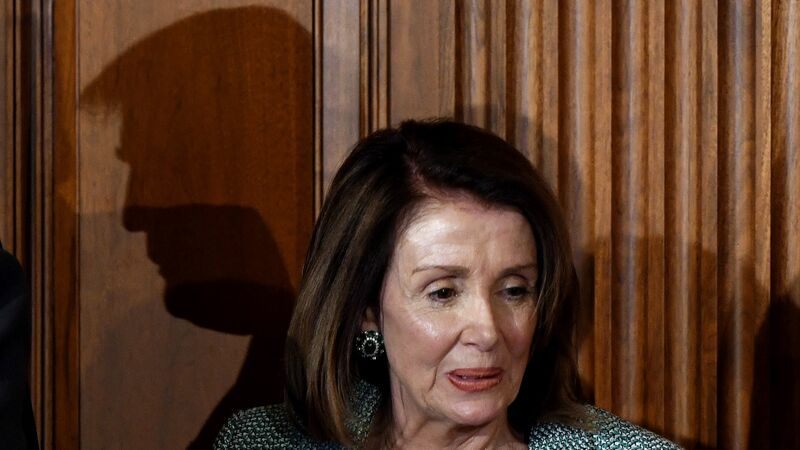 The House failed on Tuesday, 248-181, to get the two-thirds majority necessary to override the first veto of Donald Trump's presidency, which he had issued in response to Congress voting to terminate his emergency declaration. Why it matters: Trump's national emergency, which he declared in order to collect $3.6 billion of the $8 billion he has requested for a border wall, will stay in effect as a number of lawsuits challenging its legality work their way through the courts. "Both chambers of Congress — a Democratic House and a Republican Senate — resoundingly rejected the President's sham emergency declaration by passing H.J.Res.46. This will provide significant evidence for the courts as they review lawsuits. The President's lawless emergency declaration clearly violates the Congress' exclusive power of the purse, and the Congress will work through the appropriations and defense authorization processes to terminate this dangerous action and restore our constitutional system of balance of powers." What to watch: The Pentagon Monday night authorized up to $1 billion for building the wall, but that authorization was rejected on Tuesday by House Armed Services chairman Adam Smith. Per Politico, it's unclear to what extent Smith's rejection can affect the $1 billion authorization, since the Pentagon was acting on orders from the president. Earlier this month, the Defense Department provided Congress with a plan to collect $12.9 billion for the border wall from various military construction projects across the country.